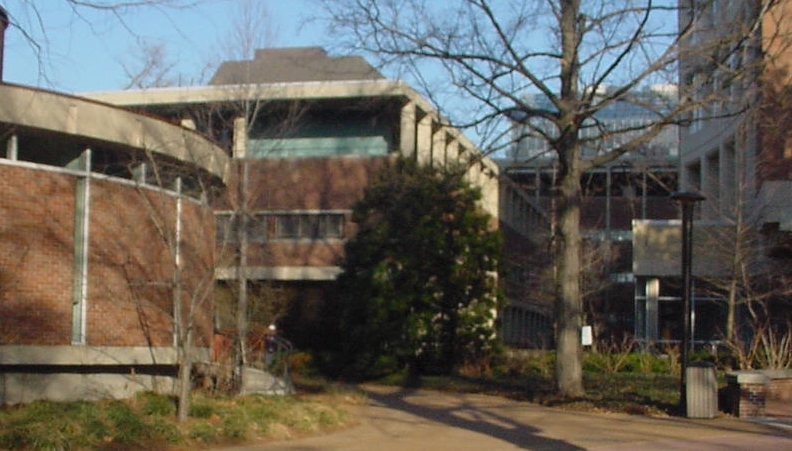 The Biomolecular NMR Facility is located at the heart of the Vanderbilt campus as part of the Stevenson Sciences complex. 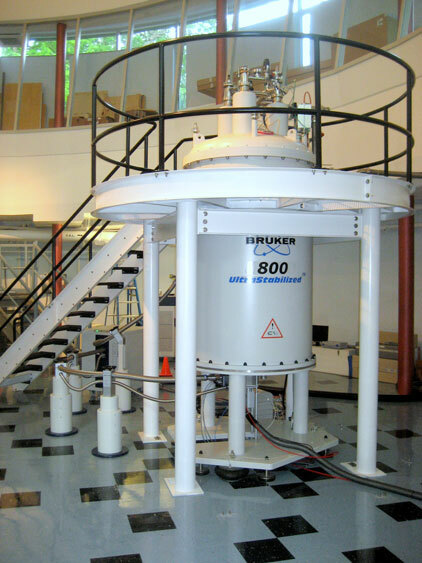 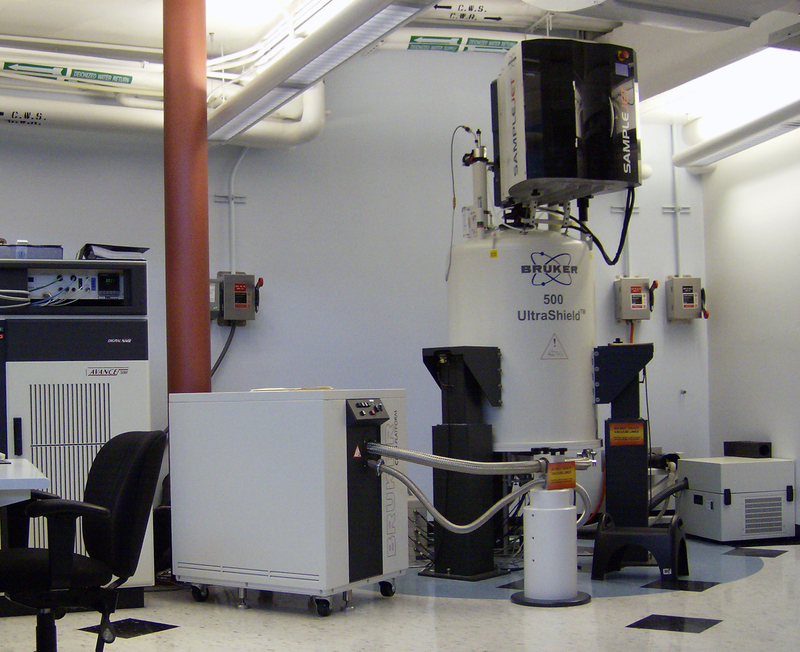 The facility currently operates five Bruker spectrometers: One Avance AV-III 500, two Avance AV-III 600, one Avance AV-III 800 and one Avance AV-III 900. 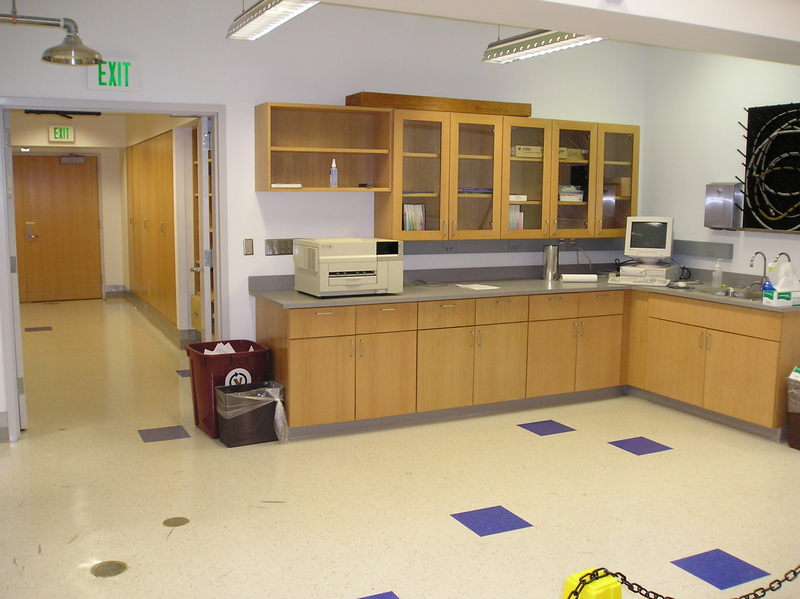 All instruments are housed in a dedicated NMR building located at the center of campus. 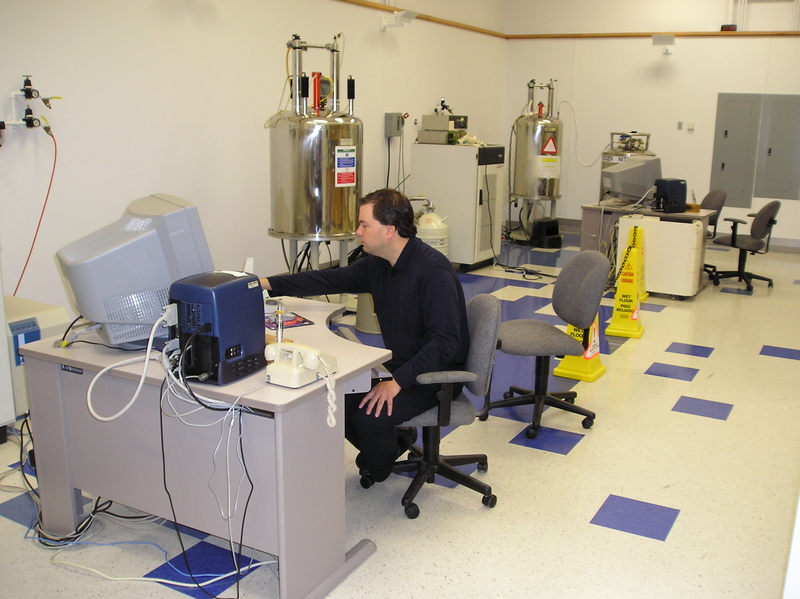 Each of these spectrometers is fully equipped with hardware for all modern multi-nuclear experiments including cryoprobes, gradients and the capability for multi-channel pulsing with deuterium decoupling. All magnets are equipped with nitrogen liquefiers. 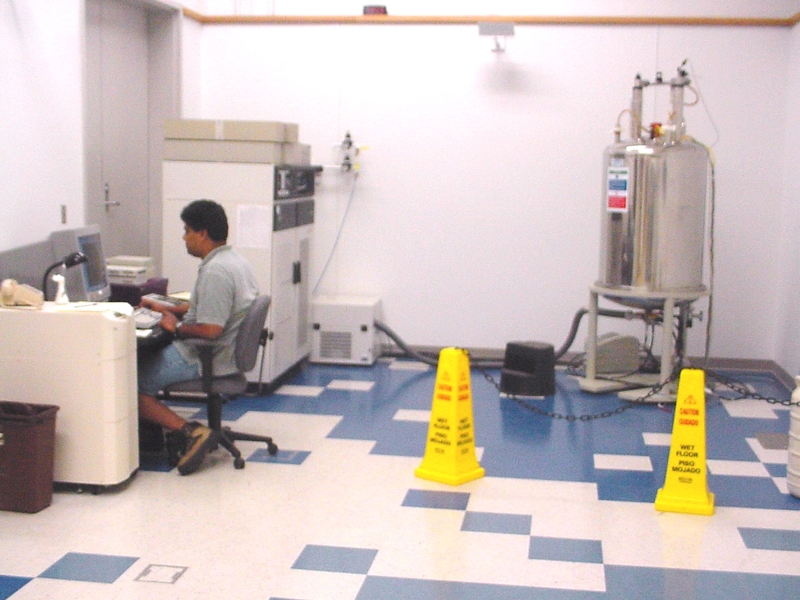 SampleJets have been installed on the 500 and one of the 600 spectrometers. 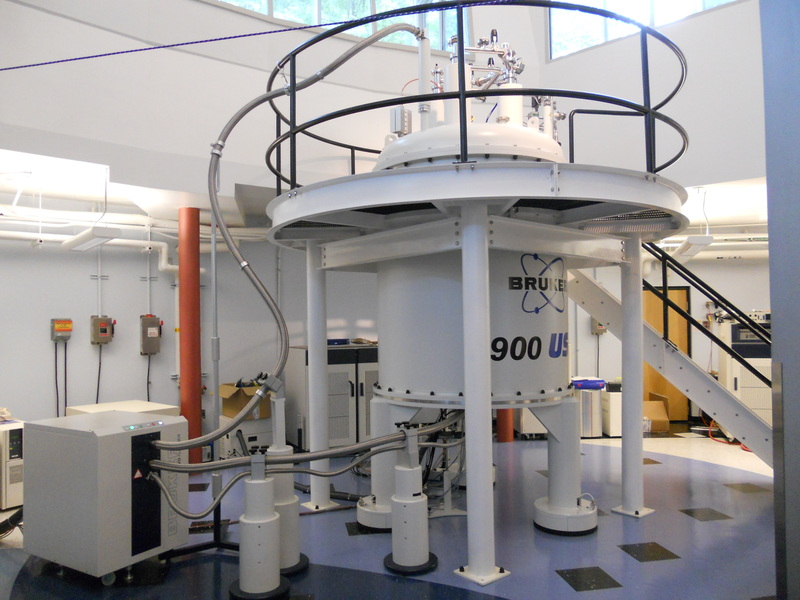 This facility is located nearby in the Small Molecule NMR Vault adjacent to the Math Building and next to the Biomolecular Facility. 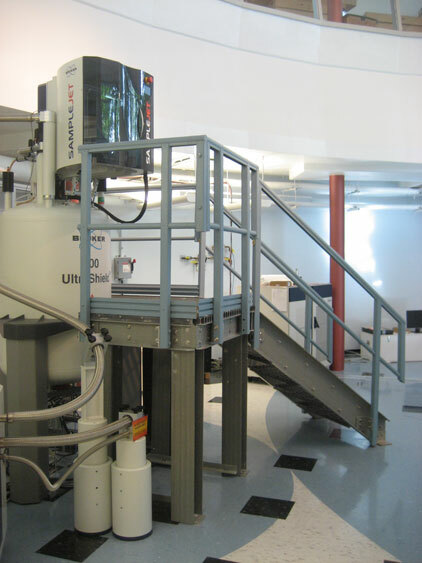 The facility is well equipped for small molecule structural analysis and provides walk on NMR access. The Small Molecule Facility NMR facility operates five instruments, one of them located in a satelite facility in the new research building MRB IV. 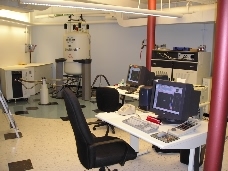 For more information visit the home page of this facility.